When your dog or cat has separation anxiety, they become anxious because you are away from them. As the owner of a dog or cat, you probably think that your pet has a sixth sense about when you are going away on vacation, but in actuality, you are giving subtle signals your pet senses. You are busy moving around, packing clothes and preparing, so your pet picks up on the change, and the separation anxiety actually begins even before you are apart. What are the Signs of Separation Anxiety in Dogs and Cats? Separation anxiety in dogs and cats causes behaviors that owners may have difficulty managing. Here are some symptoms of separation anxiety. Separation Anxiety in Dogs – Dogs may bark, whine constantly, pace back and forth, drool excessively, start shaking, or urinate or defecate inside the house. Some may develop compulsive behaviors, such as leg or tail chewing. The most destructive conduct will involve destroying furniture, or injuring themselves trying to break out of a crate. Separation Anxiety in Cats – Cats will often urinate outside the litter box – they usually choose to pee on your bed. You may have experienced this when you have returned from vacation – it’s exactly as if your cat is mad at you for leaving them. Cats may pace, meow, yowl, refuse to eat, or even pull their hair out (barbering). More destructive behavior includes pushing objects off countertops or tearing up furniture or toys. What can I do to Prevent Separation Anxiety in my Dog or Cat? You can try to desensitize your pet so that separation anxiety is lessened as you go away and then return. By taking a few months to desensitize your dog or cat, you’ll have a more relaxed pet when you do actually leave them. Here’s a program to follow – repeat each step until your pet no longer takes any notice. From inside your home, open the front door and then close it without walking through. Open the door, walk through, close the door, and immediately come back in. Repeat the above step and wait fifteen seconds before coming back in. Increase the time you are outside the door to thirty and then sixty seconds before re-entering. Gradually increase the time before coming back in until your pet tolerates your absence for an hour, two hours, three hours, etc. You can also pretend to be packing for a trip for short periods of time and keep extending the time if your pet stays calm. Stop if your pet is becoming anxious at any step. Some pets may require many repetitions – let your dog or cat be your guide. Can’t my Dog or Cat Just Get Over Separation Anxiety? Unfortunately, the answer is no. 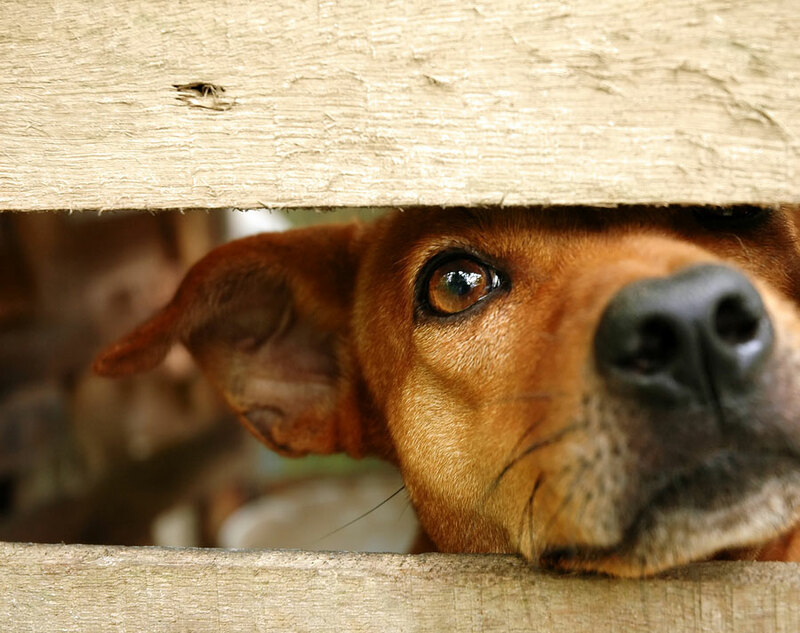 Pets with separation anxiety generally get worse rather than better if they aren’t helped. And, anxiety can cause or contribute to physical illness. Even if your pet suffers from separation anxiety, if you have a pet emergency and you live in the Columbia, South Carolina area, please bring them to us. Here at CVETS we can give your dog or cat calming medication to help with separation anxiety if you have to leave them with us overnight or longer. Previous PostHow Do I Know if My Dog or Cat Has Cancer?